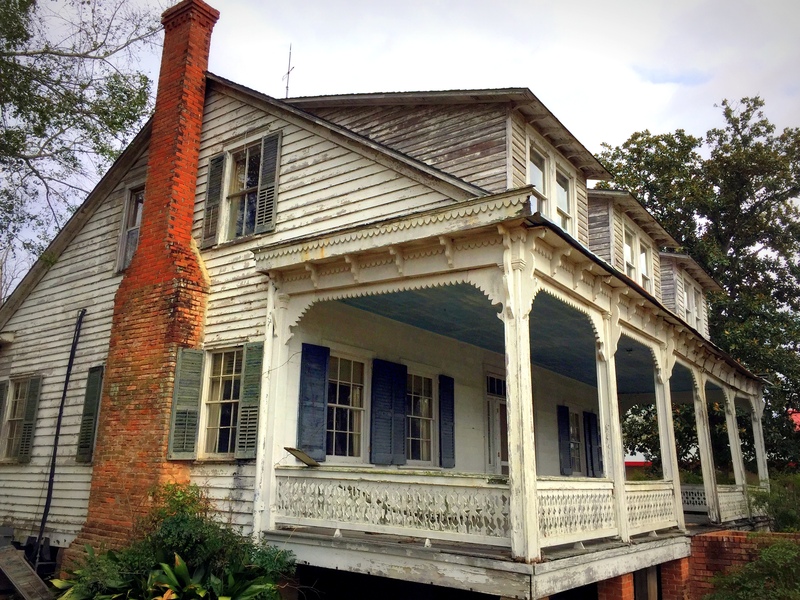 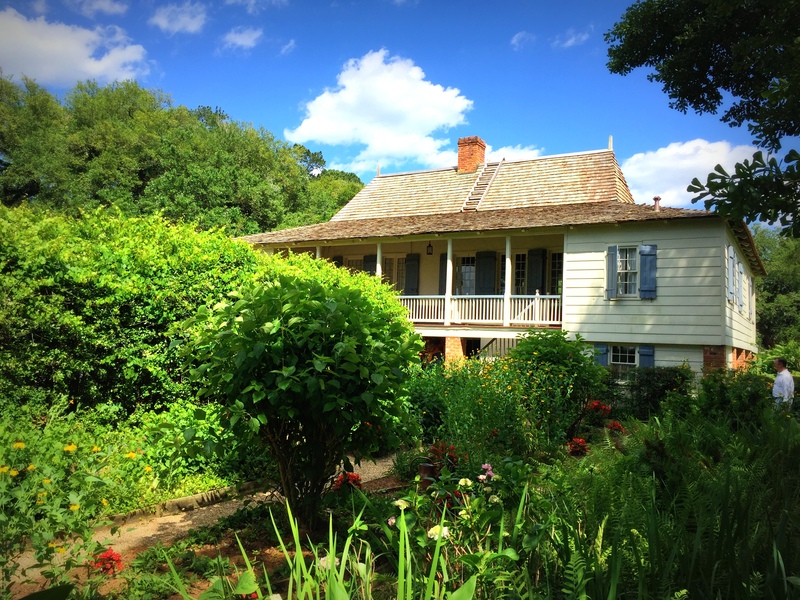 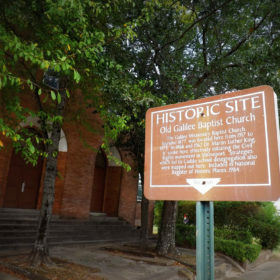 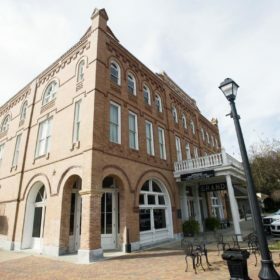 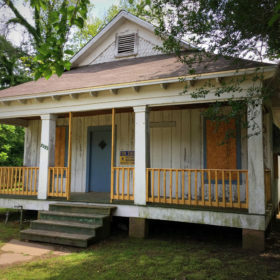 Founded in 1979, the Louisiana Trust for Historic Preservation advocates, promotes and preserves historic places representing our diverse culture. 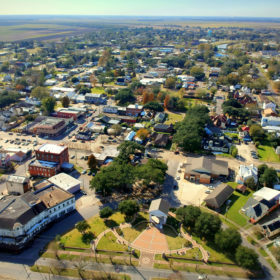 The Louisiana Trust for Historic Preservation was founded for cultural and educational purposes pertaining to historic preservation. 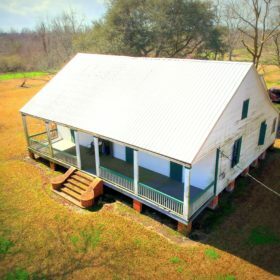 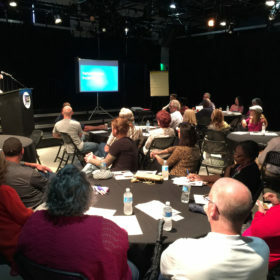 The founders understood that an organized state-wide network of preservationists was a critical component to promote the preservation of the diverse culture and historic resources of Louisiana through education, technical assistance, outreach and advocacy. 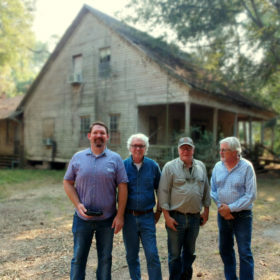 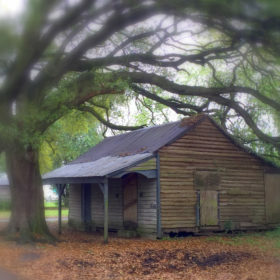 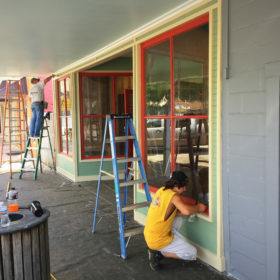 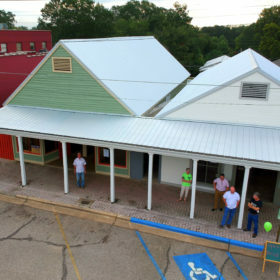 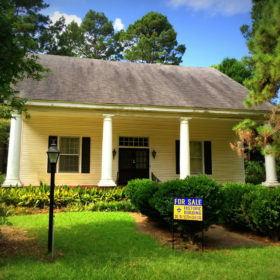 The Louisiana Trust for Historic Preservation is the statewide partner of the National Trust for Historic Preservation.